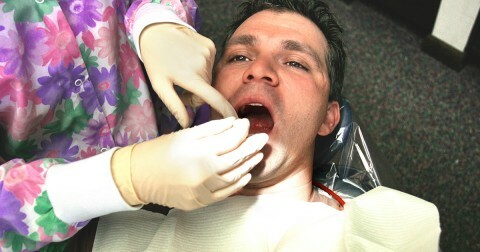 There is periodontal disease treatment, but it can be uncomfortable and expensive. It is best to practice prevention. 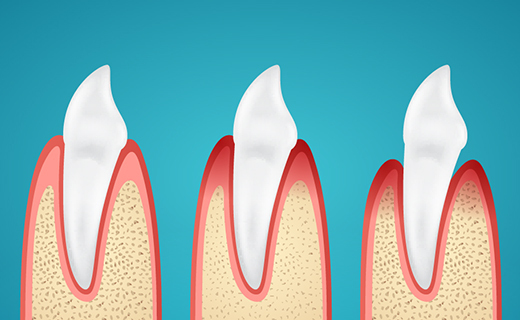 Talk to your dentist in Peoria if you have concerns over inflammation of the gums or other issues with your oral health. The friendly efficient staff. I have a great deal of confidence with the treatment I received. I think everyone there is very gracious and genuine. I adore Cassie! I plan my next teeth cleaning before I go so I get her! The people are very courteous and helpful.